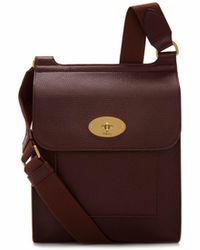 The Antony Messenger is a functional and stylish unisex bag, designed in a slightly larger size than the classic Antony. 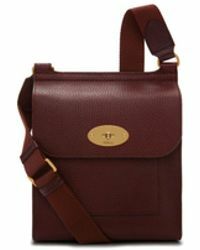 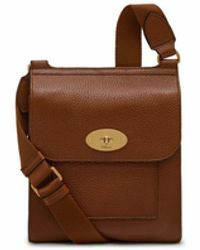 Thoughtfully equipped, it features an adjustable canvas strap that can be worn across the body or over the shoulder. 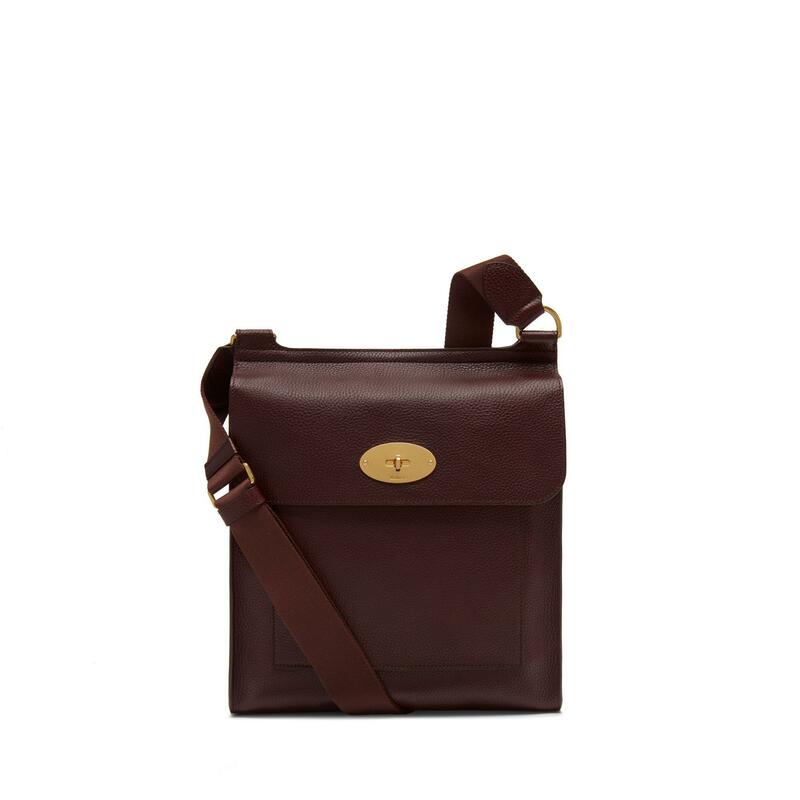 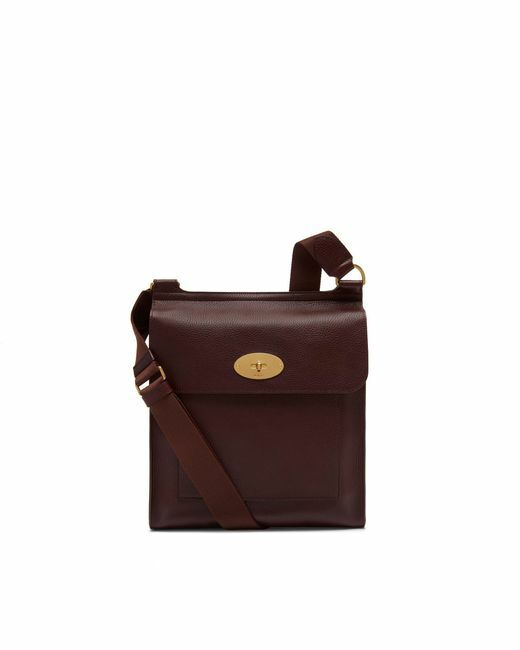 Instantly recognisable, it's finished with the iconic Postman's Lock.